South Bank is pulling out ALL the stops for February Half Term. Come face to fin with sharks, chill out at the House of Vans cinema, meet war veterans and hear their stories, see theatre & film, meet the new dragon, Light Fury, try your hand at animation and so much more! Guaranteed entertainment to make a half term full of curiosity, excitement and fun! Get ready for 12 jam packed days of half term fun! With several events such as Soundpit and Tabby McTat you’ll be able to dive into the best children's theatre, literature and music. See all the events and book now. Head over to Sea Life London this half term and come face to fin with the Sharks at SEA LIFE London! Peer into the shark infested water where eager recruits will learn fun facts about these amazing creatures. Help Professor Finn find the missing sharks’ teeth to become a Jawsome Shark Ranger! 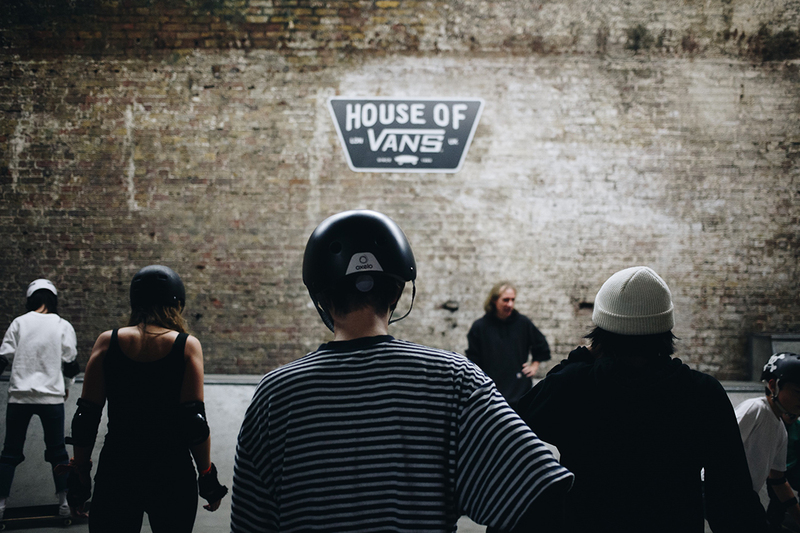 House of Vans will continue to hold weekend Skate Skool on weekend's along with Little Rippers Film Club screenings. During half term week, head over over to the Arches for Vans (Un)filtered - a unique video series project by BMX filming visionary Rich Forne, designed to spotlight Vans BMX riders as they travel the globe and visit different destinations. And catch the ultimate Twin Peaks marathon where you can grab yourself some free coffee with a slice of cherry pie donught. This half term, families will have a unique opportunity to meet war veterans and eye witnesses to learn about their personal stories of conflict. Families will also have to opportunity to create their own film and feature in their own mini documentary in the Documentary Challenge Workshop. Following the launch of How to Train Your Dragon: The Hidden World, budding Dragon trainers will have the chance to come face to face with the new dragon, Light Fury, exclusively at Shrek’s Adventure! Following a sold-out run at the Dorfman Theatre in 2018, The Winter’s Tale by William Shakespeare returns to the National Theatre from 6th – 21st February 2019. Adapted for primary-age children,this new version is the perfect introduction to Shakespeare for younger audiences. Whisk your way back to the capitals perilous past. Smell the chillingly amusing characters of the 'bad old days' as they come to life before you at the London Dungeons.